It looks like Dell is expanding the Alienware brand. 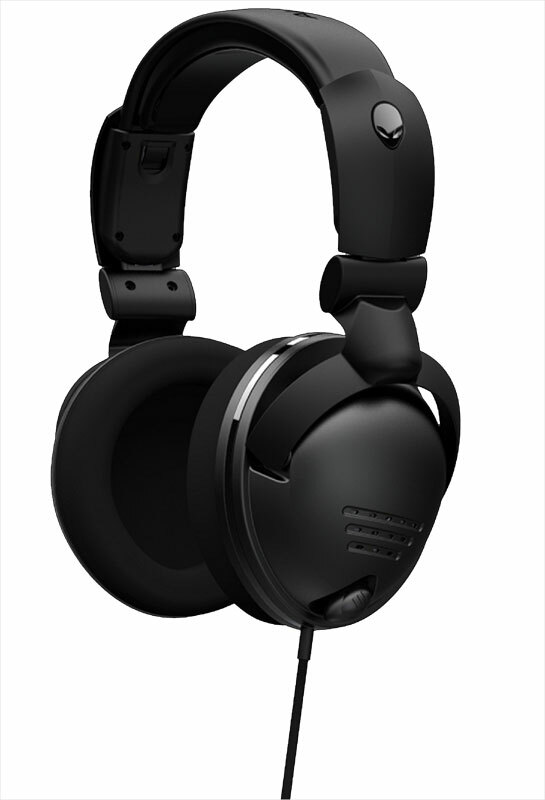 First there was the OptX AW2210 monitor and now the TactX Headset. 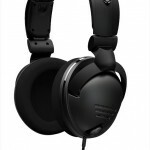 Judging by the specs of 16 Hz – 16kHz and -38 dB, it’s your standard gaming headset. That doesn’t mean there aren’t a couple of cool features. First off the mic is retractable so it’s not sticking out when you’re playing solo. Also, the cord is only three feet long, but it also ships with a 7 foot extension just in case. Expect to pay $79 for the headset and it’s shipping right now from Dell.